Costello Elementary School was named on behalf of Frank Costello. Mr. Costello was a successful businessman and a noted public servant in Troy township. He was a charter member of Station 2 of the Troy Fire Department, and served on the Charter Commission in 1955. This commission wrote the first city charter adopted when Troy Township became a home rule city in 1955. Mr. Costello was one of the people who worked for the consolidation of the Troy Schools because he felt it would offer Troy’s children an opportunity for a better education. 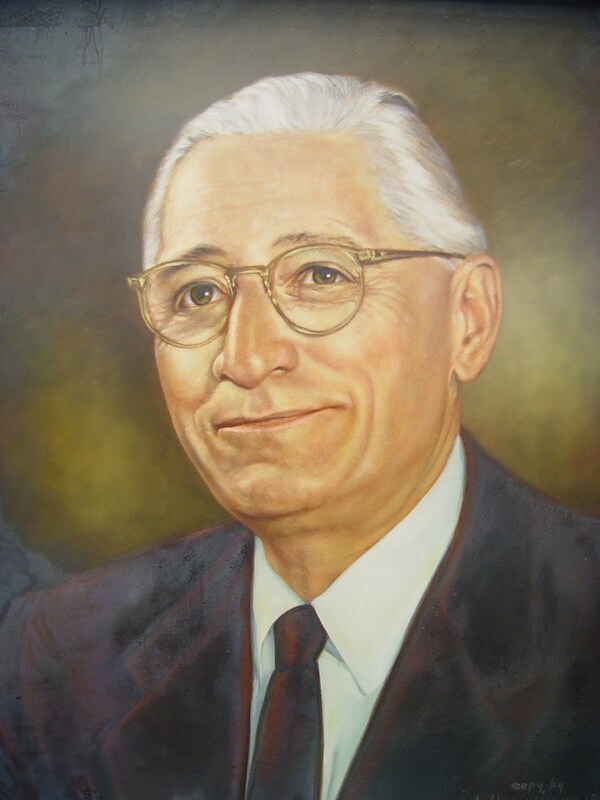 He was a member of the Troy School Board from 1948-1956. Costello Elementary School was started in1973. This information came from Pathways of History Through Troy by Lois Lance. Troy Historic Museum manager Lorraine Campbell assisted.